Global cannabis company Harvest One Cannabis (TSXV: HVT; OTC HRVOF) is expanding its reach with a new supply agreement with Shopper’s Drug Mart in Canada and the $19 million acquisition of topicals company Delivra. CEO Grant Froese spoke with New Cannabis Ventures about how the company’s brands, geographic footprint, and expansion plans are positioning Harvest One for success in the health and wellness space. 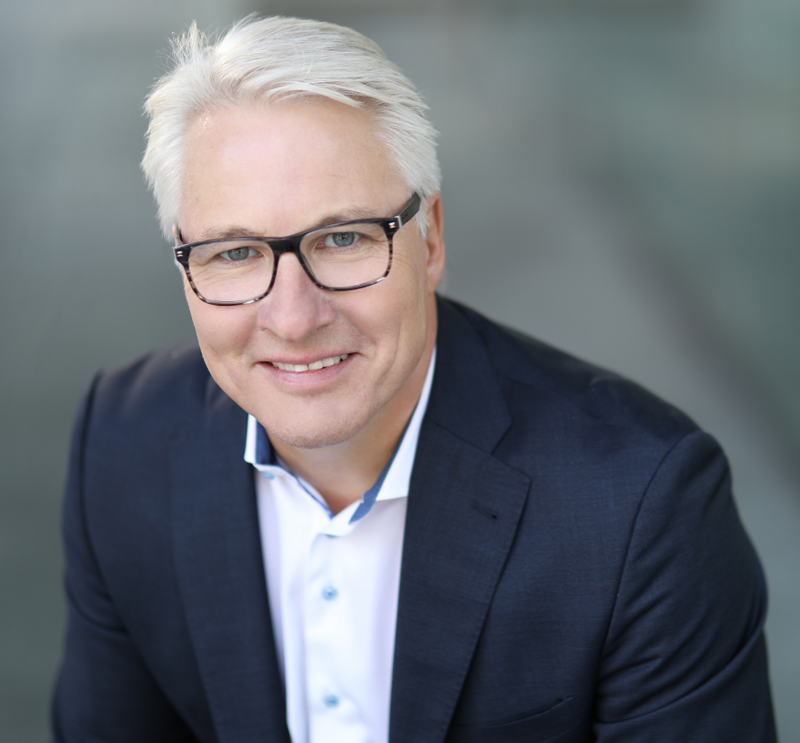 Froese brings 38 years of career experience in the retail food sector – across multiple segments including operations, merchandising, IT, supply chain, and ecommerce – to his leadership role at Harvest One. He also has experience working at a large drug store chain in Canada. Harvest One has three wholly owned subsidiaries that comprise its suite of brands, including United Greeneries, Satipharm, and Dream Water. United Greeneries, the company’s cultivation and production arm, has a licensed indoor grow facility on Vancouver Island, British Columbia. The cannabis grown at that facility is used to create the company’s Royal High (a premium flower) and Captain’s Choice (value-added products) brands. Under the United Greeneries umbrella, the company is currently working on tripling the capacity of the Vancouver Island facility and expanding in Saskatchewan with a 60,000-square-foot facility. Harvest One has supply agreements with Ontario, British Columbia, Manitoba, and Saskatchewan through United Greeneries. The Royal High and Captain’s Choice brands are also available through the company’s ecommerce platform. Satipharm, based in Europe, is the company’s medical brand. GMP certified in Switzerland, the brand’s proprietary CBD capsules have undergone Phase 1 and Phase 2 trials, demonstrating the ability to limit the onset of seizures in childhood epilepsy patients, according to Froese. The company’s supply agreement with Shopper’s Drug Mart marks the Satipharm brand’s entrance into the Canadian medical market. 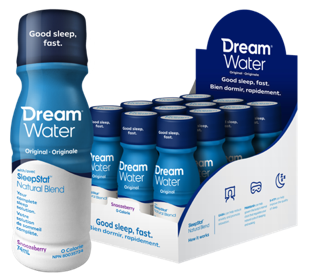 Natural sleep aid Dream Water, now NSF Certified for Sport, is distributed in more than 30,000 stores. The company has Dream Water agreements with retailers like Walmart and Kroger. Looking ahead, Harvest One is planning to expand the product’s international distribution and to release a new CBD formulation of the product when legally permitted. With the pending acquisition of Delivra and its LivRelief brand, Harvest One will add topicals to its portfolio. 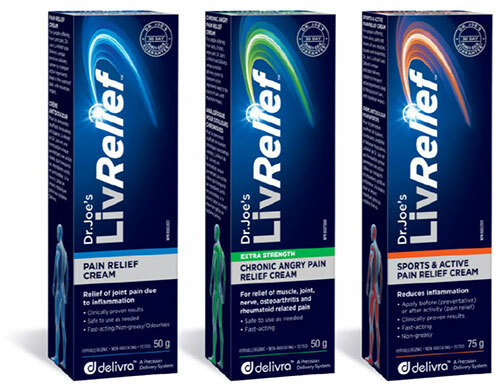 LivRelief, already on shelves in Canada, uses a proprietary transdermal delivery method for pain relief, and the company is planning to add CBD to this product, according to Froese. Harvest One is not pursuing any other acquisitions in the immediate future, but it will consider opportunities that would be a strategic fit for its health and wellness portfolio. In addition to its Canadian footprint, the company manufactures in Switzerland, has an office in Ireland and distributes products throughout the European Union. Plus, Dream Water is available across the world, including in a number of Asian countries. Next, the company is exploring ways to bring its Satipharm brand into the U.S. market. 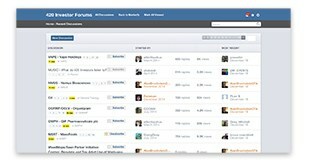 Other markets, like Latin America, are also of interest. 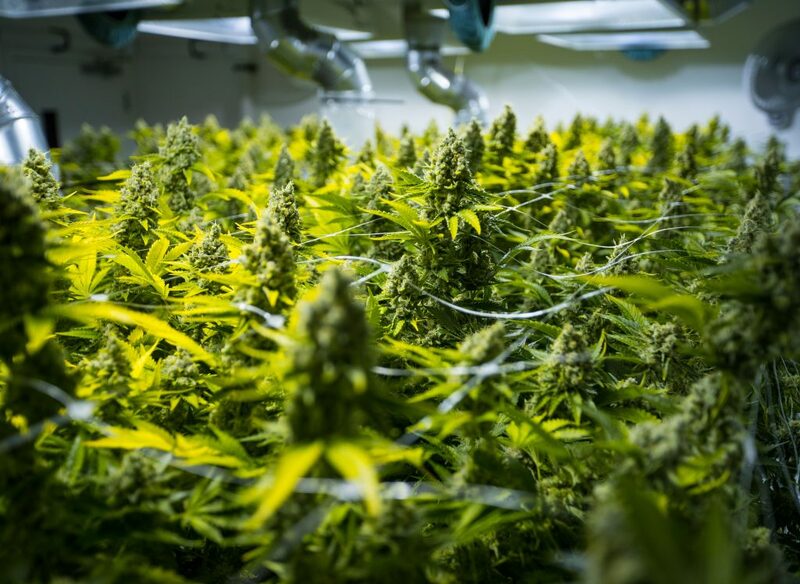 Though the regulatory nature of cannabis industry is in flux, Harvest One is focused on executing on its strategy, which means building out its extraction and processing capabilities and lining up international distribution channels for its products.